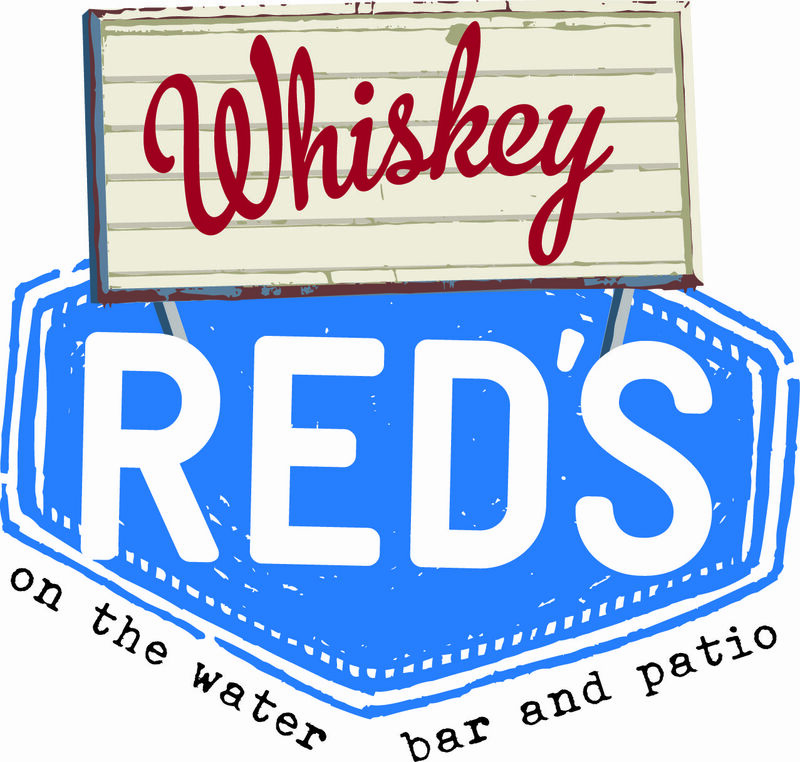 Celebrate love at Whiskey Red's and make your Valentine's Day one to remember! 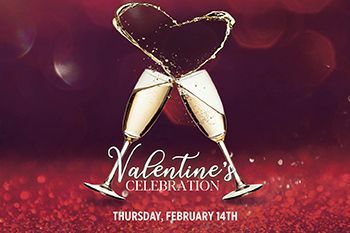 Join us along the waterfront to enjoy a delicious 4-Course Menu on Thursday, February 14th - 17th. *Regular dining room menu will be available. Advance deposit needed to secure reservation. Menu subject to change. While supplies last. Reservation cancellations must be made 48 hours in advance. Does not include gratuity.